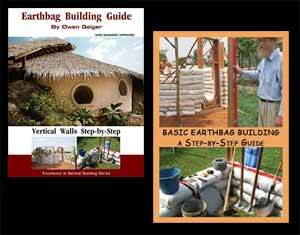 Architect Savin J. Couelle was featured in the book Handmade Houses: A Century of Earth-Friendly House Design. Visit his website for more amazing designs. 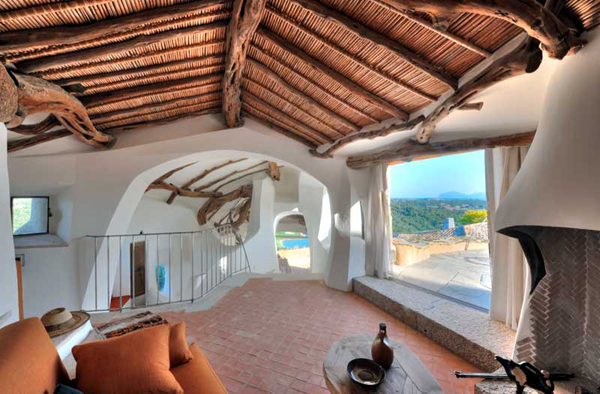 Note how the interiors are modern and organic, while the exteriors are classic Mediterranean mansions. This gentleman truly is an artist. I’ve never seen anyone combine ferrocement with traditional architecture in this way. He really is a superb architect. Don’t cut yourself so short. I believe you are quite brilliant yourself. I do appreciate how he used the rebar because THIS is exactly how I plan to create the false illusion of my Hobbit home being under the large hill side. It was great to see how he used it to create such a beautiful home in my opinion. Thanks. As you can see, you can create almost any curved surface imaginable with rebar, mesh and plaster.